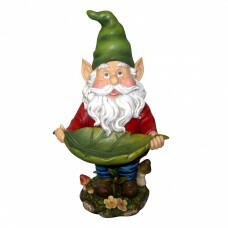 Heigh Ho, Heigh Ho, it's off to your garden they go. 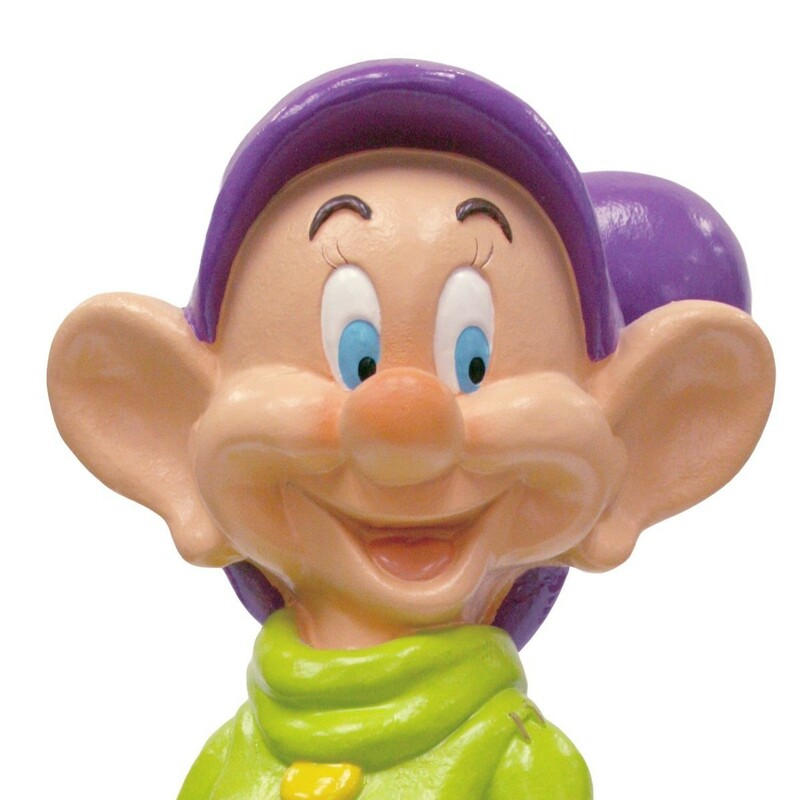 Design International brings you your favorite seven dwarfs from the 1937 film, Disney's Snow White and the Seven Dwarfs. 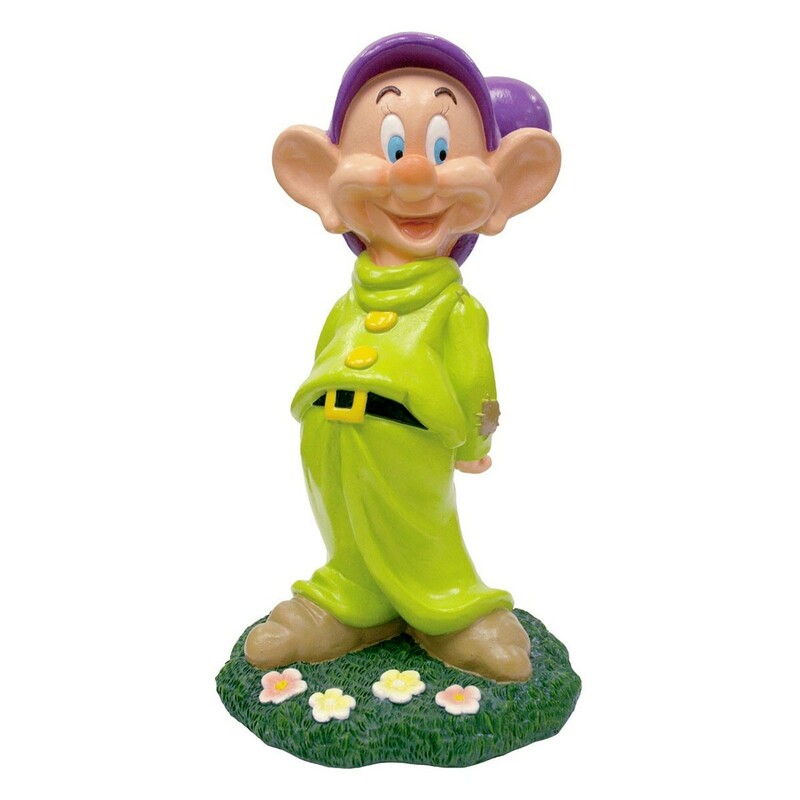 Officially licensed by Disney and made from durable polyresin/stone powder. 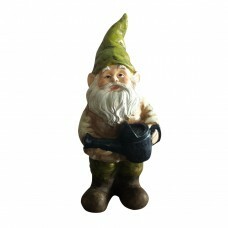 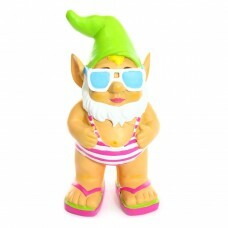 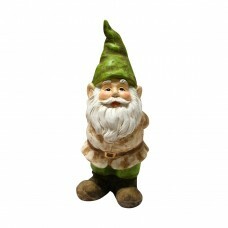 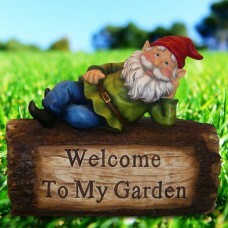 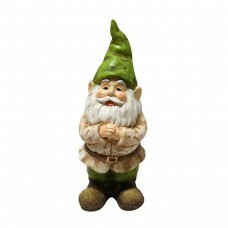 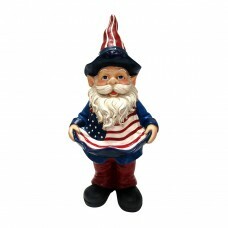 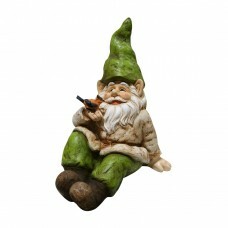 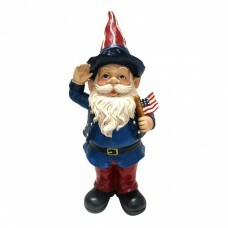 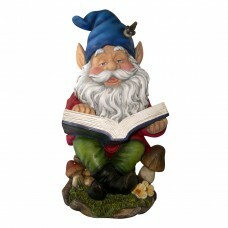 Standing 12" tall Dopey dwarf statue will add life to your garden, and smiles to all that visit.